Meeting your standards is our goal! 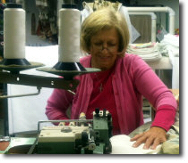 Fabric Quilters & Window Fashions has been privileged to service interior designers and decorators for over 50 years. 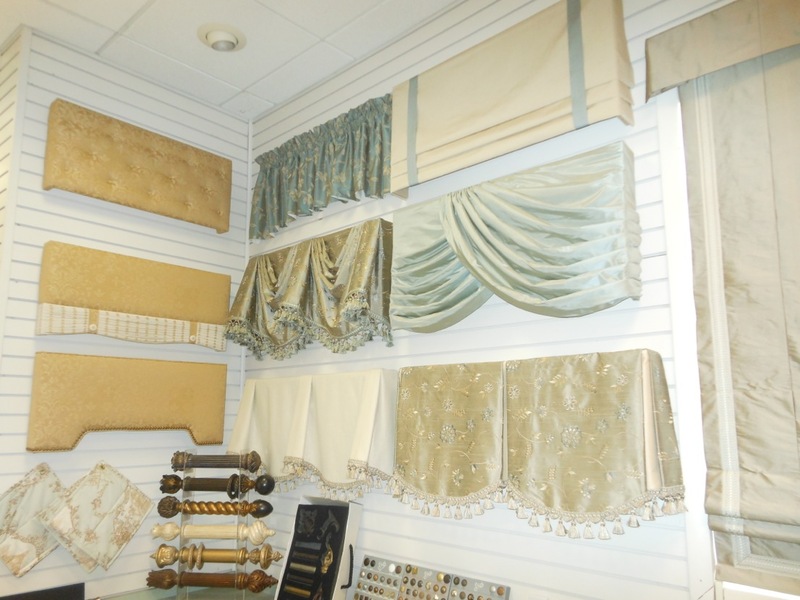 Our state-of-the-art workroom is staffed and equipped to fabricate your window treatment and bedding designs while at the same time offering a complete variety of additional services such as measuring, installation and motorization. We are standing by with excitement to help you execute your original ideas and craft beautiful design pieces. We would like to invite you to browse our website, review our product line and services. Please contact us and we are happy to assist you. Contact us for Username and Password. Login at bottom of any page AND go to "About Us" menu. Click on "Price List" for the document to load. Manufacturer's Specifications Subject To Change.